Keep up with all our events here or on Facebook! Buzz Bomb is hosting a downtown comedy night! Brew Ha Ha RETURNS! Comics for this edition of Brew Ha Ha include Trevor Haworth, Ricky Rocksteady, Joe “The Animal” Lancey, with headliner Maurice Shaw, and hosted by Robbie! Despite some abnormal cold and a bit of rain, Buzz Fest ROCKED. Thank you to everyone that came out, everyone that helped, all the great bands that played, all the breweries that set up, and everyone else we are forgetting! Check out a few photos courtesy of DSI and then a video of the Foam Fangers wrestling and finally the Goddamn Gallows tearing the house down! And don’t forget the after show 11pm-1am upstairs with Devin Williams. We have stacked this week with events all leading up to our epic One Year Anniversary party, Buzz Fest, on Saturday March 30th. Wednesday we have Star Wars trivia night with DOUBLE prizes and a raffle for Buzz Fest tickets and merchandise. Oh and it’s costume friendly, prizes for best costume!! Thursday is our famous Open Mic night and the State Journal-Register’s Reader’s Choice Awards so stay tuned to hear what happens there! It’s Friday, that means Trades Night Happy Hour 3-5pm, come on in! Don’t forget for Star Wars Trivia night next Wednesday there are PRIZES for best costume PLUS extra trivia prizes and RAFFLES of merchandise and Buzz Fest tickets! Also reminder, no trivia tonight!! And if you missed it, we debuted a new beer this past week, a Peach Mango Sour called “I’m Squanching Here!”. It’s a pilot batch edition, so get in soon if you want to try it! 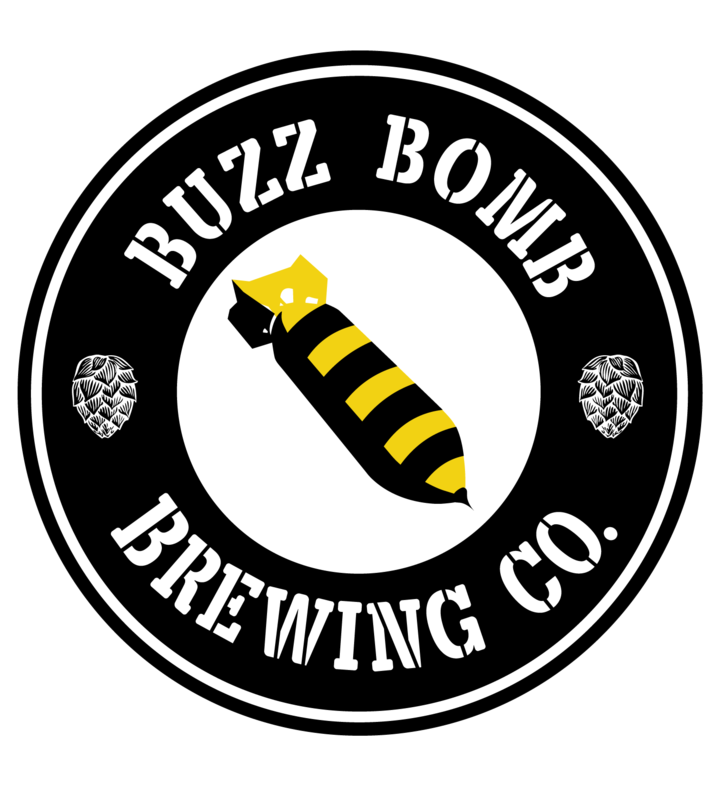 It’s all fun and games this week starting tomorrow with Buzzed Bingo, Handmade Trivia Wednesday, and Lincoln Library’s Board Game Night at Buzz Bomb Brewing Co. Thursday! THEN we start the weekend off with style and grace with the The Ides of Art followed by the decadence of Downtown Springfield’s St Patty’s Day celebration Saturday. Be sure to check out the Adams Family St Patricks Day!